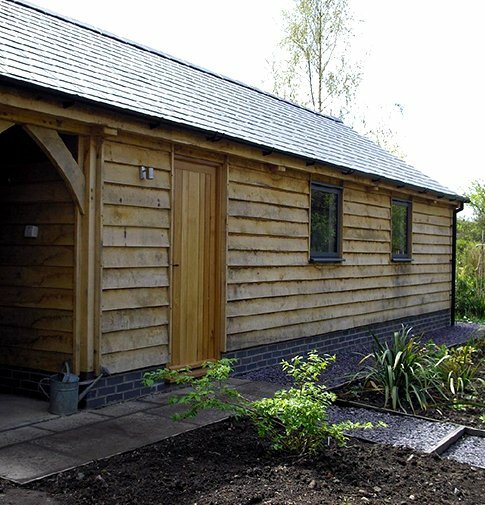 Our handcrafted traditional oak framed buildings can be designed for a wide range of end uses from garages, stables and offices to garden rooms, porches and even pool enclosures. Due to it's attractive grain, Oak was used in the past for interior panelling as well as for the structural frame. Oak is still highly prized for it's appearance today and is used to craft beautiful, long lasting structures and traditional oak buildings.